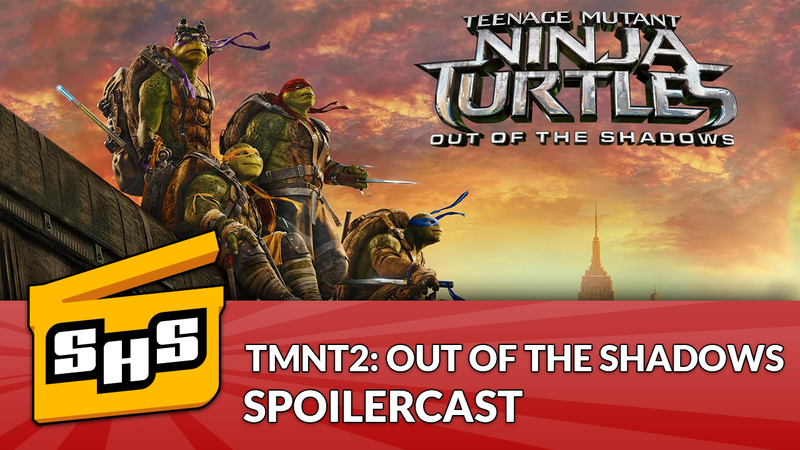 This is the Superhero Slate spoilercast for Teenage Mutant Ninja Turtles: Out of the Shadows! Can Turtle Power make Out of the Shadows a film that sticks around or has it gone the way of the Krang? Chris and Mike discuss their differing viewpoints on the film and what that might mean for fans.